Your office environment is about more than just the people you hire and the space you occupy. It’s also about the air you breathe and that water you drink while you’re at work. Environmental factors such as Air Quality, Noise Level, Respiratory Health, can greatly affect health and wellness—and productivity—in the office. • indoor air quality testing to assess comfort issues such as temperature and humidity, as well as the presence of harmful agents such as carbon monoxide and carbon dioxide. Nothing is more important than the air we breathe. 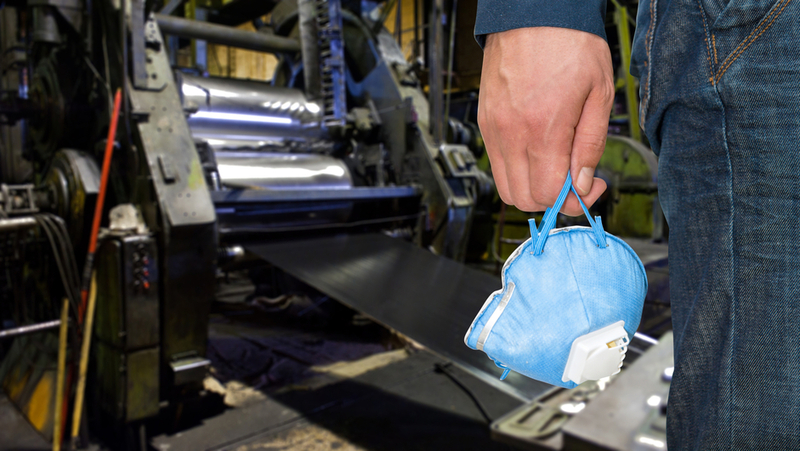 Let ASI make sure your workplace environment is as clean as can be. Contact us today to arrange an assessment.